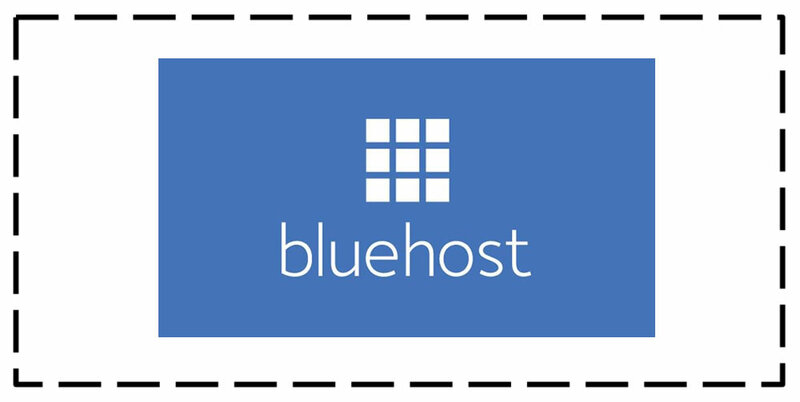 BlueHost was founded in 1996 and is based in Utah. It is known for its quality web hosting plans. It offers a host of useful features and uses Cpanel with all their plans. Their hosting packages primarily help businesses and individuals get unsurpassed quality services at a minimal price. Customers get an access to quality equipment and maximum guaranteed uptime. Their packages also feature secure and reliable backups and fine quality customer services. For individuals to business owners who are looking for smooth functionality and a complete web hosting solution, BlueHost is instrumental in providing all that at an affordable price structure. Their packages offer enticing features such as a 300 GB disk storage and a 3000 GB monthly bandwidth. Moreover, customers can host unlimited domains and subdomains. Upto 2500 POP3 or IMAP email accounts are also offered. 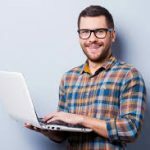 Customers get access to a free drag and drop site builder as well as 1000 additional FTP accounts. If all this is not enough; they additionally offer a free keyword marketing package and password protect directories. Everything is eCommerce enabled and also features a poll and survey software. Customers get access to email lists, unlimited email forwarders, flash/shockwave and much more. Live chat soft wares and web blogs are another bonus to its customers to enhance their business efficiency. All servers are SSL secured and the OS commerce shopping cart, Agora shopping cart, Cube cart shopping cart and Zen shopping cart are provided. MIDI files, streaming audio as well as streaming videos are all supported. Owners have the option of adding their own MIME files as well. A strong power back up is offered which include UPS and Diesel Generator. Other alluring features include free search engine submissions, free search keyword analyzer, free search engine position report and a good storage backup. They use Cpanel for their hosting but also feature support for such emerging languages as Ruby on Rails. Their online demo site gives the entire low-down and related information or details. BlueHost offers quality customer care services and hassle-free hosting services. For more information or details; visit Bluehost Online.